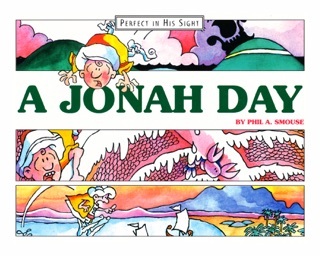 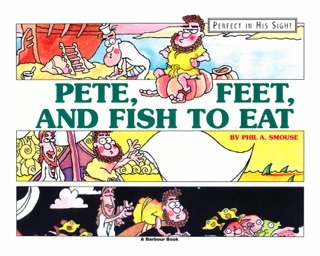 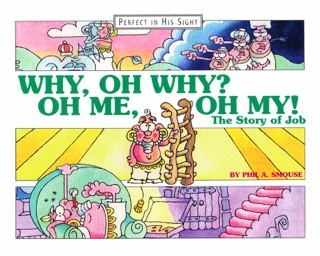 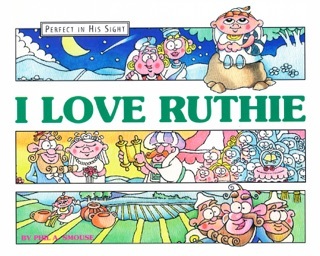 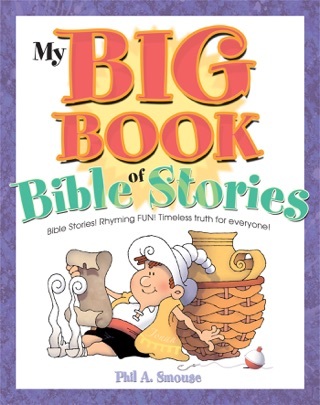 Introduce the little ones in your life to a beloved classic with God Calling for Kids. 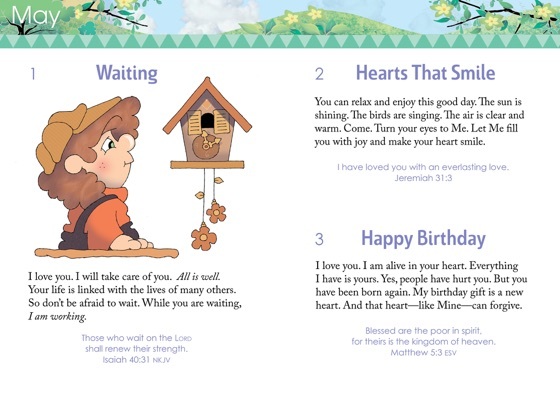 Easy-to-understand text and scripture selections are complemented by original, full-color illustrations will delight their heart and yours! 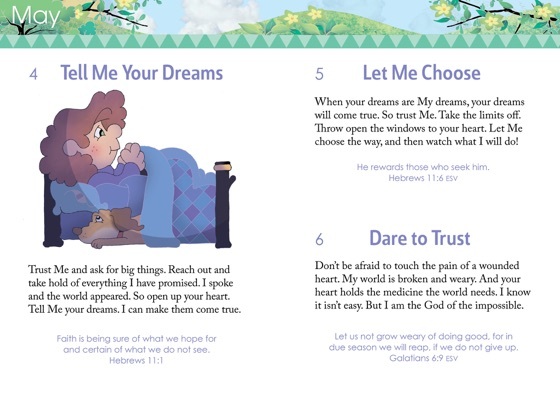 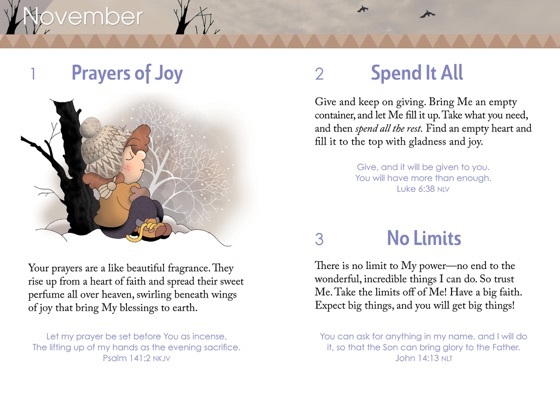 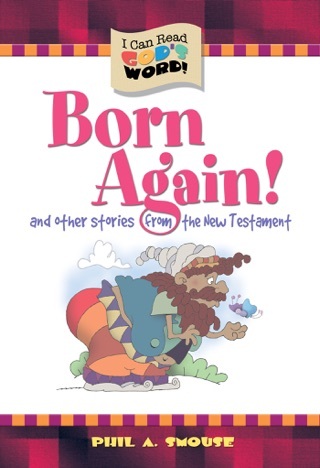 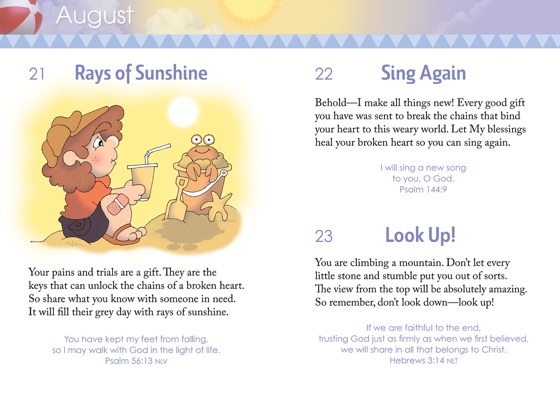 Each devotional has been simplified and carefully rewritten to speak to children ages 3 to 7, while remaining true to the inspiring message of the original classic. 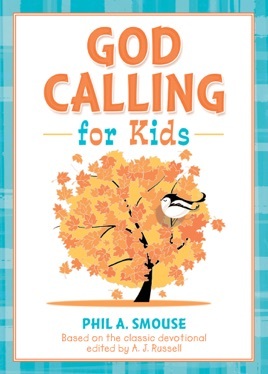 God Calling for Kids will encourage a new generation to draw ever closer to the One who remains the same yesterday, today, and forever.